Murder on the Orient Express is the most famous of Agatha Christie’s whodunits featuring the vain and fussy detective Hercule Poirot. As is often the case in the mystery genre, the facts of the case aren’t as important as the method and quirks and foibles of the detective investigating it, and Poirot has method and quirks and foibles to spare. Christie’s critically acclaimed novel was published in 1934 and is quite the page turner, masterfully translated to film in 1974 by director Sidney Lumet. The film begins with newspaper clippings from 1930 addressing the kidnapping of three-year-old Daisy Armstrong. These quick flashes are an integral part of the plot, which is loosely based on the actual kidnapping of Charles Lindbergh’s baby in 1932. 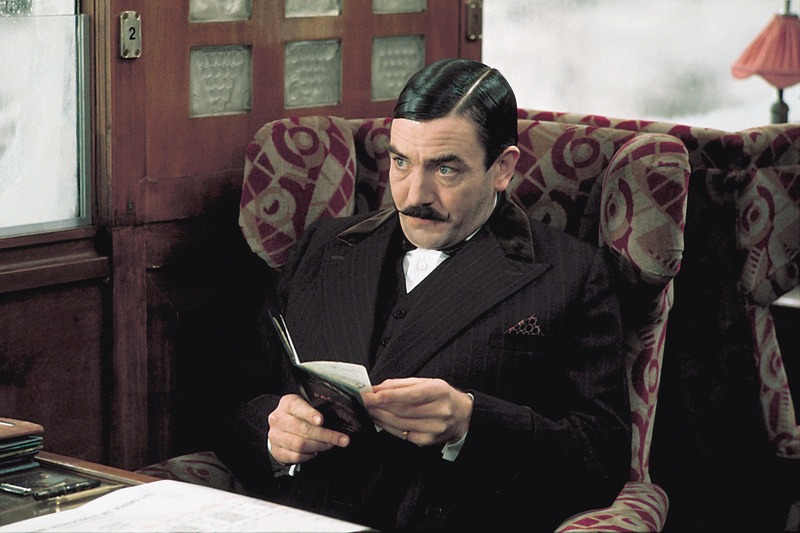 Enter the meticulously groomed Belgian detective Poirot (Albert Finney). He has just received a call to travel to London on unexpected business, having just finished some work in the Middle East. He happens to meet his accommodating friend Bianchi (Martin Balsam) who is the director of the train line. Bianchi will also be traveling via the Orient Express and does his best to acquire a sleeper car for Poirot. It is noted that the cars are unusually full for December, one of those small observations which, in mystery stories, tend to loom larger as the story progresses. 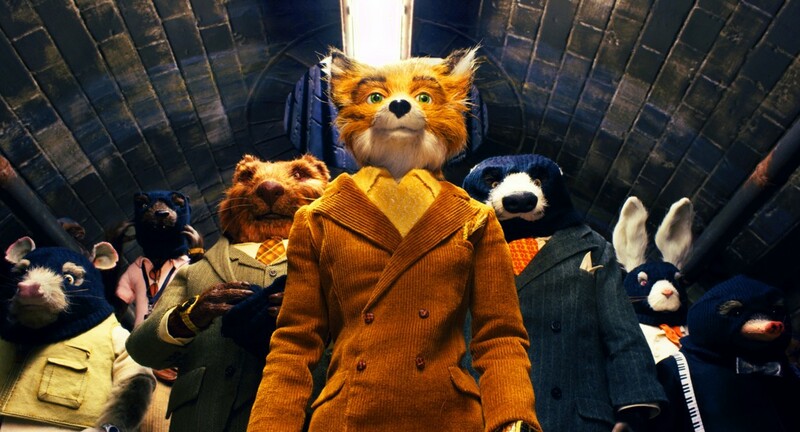 The film was made in an era when the “all-star cast” was still a selling point at the box office. Lauren Bacall, Sean Connery, Ingrid Bergman, Anthony Perkins, Wendy Hiller, Vanessa Redgrave, Jacqueline Bisset, John Gielgud, Richard Widmark, Jean-Pierre Cassell and Michael York were all faces familiar to the movie-going public of the time, and each one of their characters are masterfully rendered. Albert Finney in particular is in great form as Poirot, doggedly trying to find the murderer on the train. One of the most essential mysteries for everyone to experience. Bacall is frightfully and beautifully over-the-top as Mrs. Hubbard. Perkins is perfectly simple and stuttering as McQueen, while Widmark is believably wretched as Mr. Rachett. Bergman however was the one that took home an Oscar for her performance as the Swedish religious fanatic Greta Ohlsson. It is said that she actually had to take some voice coaching lessons for this part because of how long she had been acting with an American accent. Murder On the Orient Express screens Friday and Saturday, February 20 and 21 at 7:00 and 9:30, and Sunday, February 22 at 5:00 and 7:30 at the Trylon. Advance tickets can be purchased here.